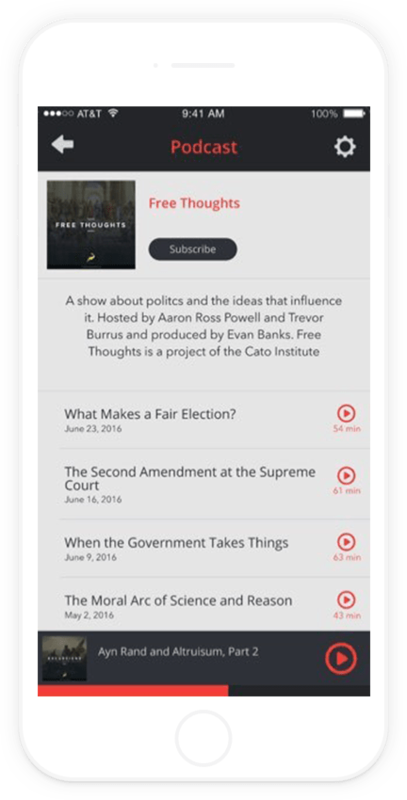 The Cato Institute was hoping to find a better way to distribute their audio content. Before their new app, they were asking their audience to subscribe to a number of podcasts in different places. 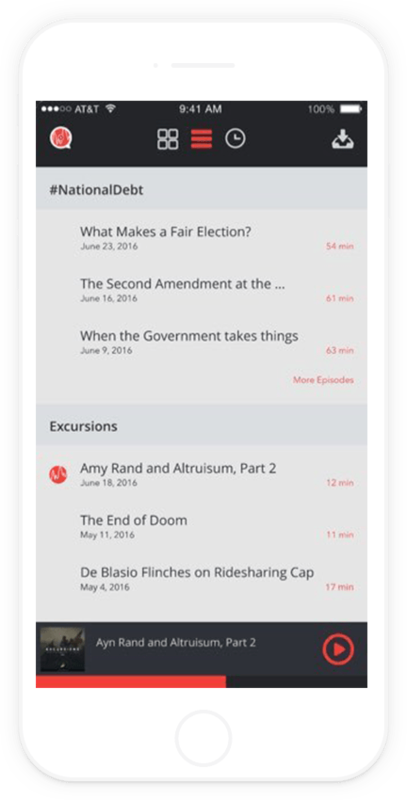 The goal was to help listeners access this content with a single app install. 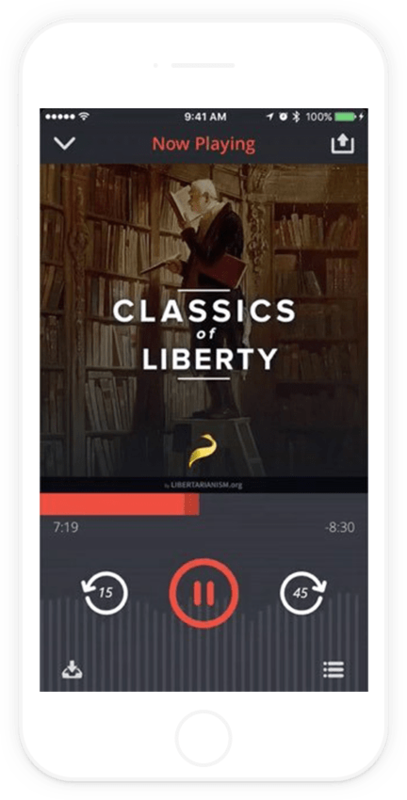 By understanding the mindset of Cato’s non-technical audience, they decided to create a very visually-driven experience that would allow people to listen to episodes even without subscribing to anything. 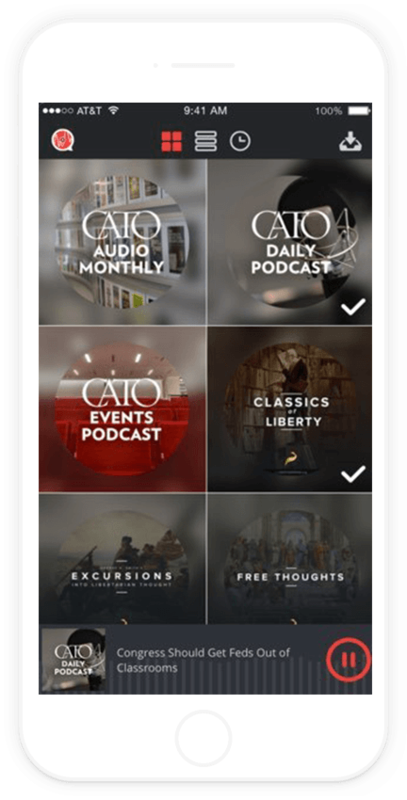 Cato wanted its app to have its own identity while still reflecting the values and tone of The Cato Institute. They brainstormed with on potential names and provided brand boards that demonstrated different colors, typography, and logo concepts for the app. The final design direction encouraged them to update all of their podcast album artwork to match the newly created visual style. CatoAudio exemplifies the design language Apple introduced starting in iOS 7, with a specific focus on deference and depth. 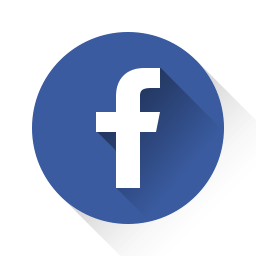 The content helps guide interactions within the app while translucencies and animations shift attention to the most important interface elements. With the arrival of iOS 9, they updated the architecture of the app to use adaptive layout. 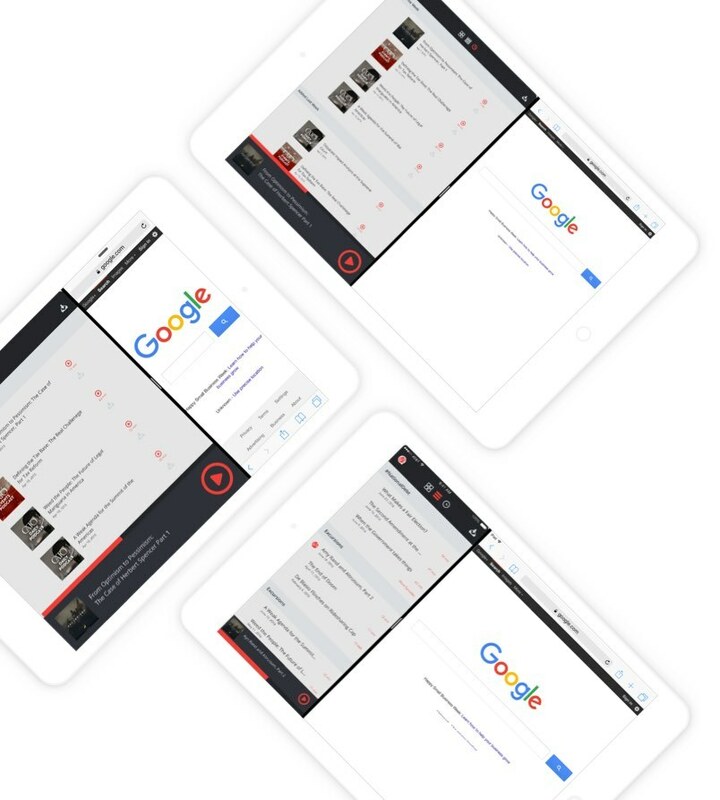 The iPad experience we previously created had to be tweaked so that CatoAudio could be used in Slide Over and Split View multitasking on supported devices. To keep Cato informed on how their audience consumes their audio content, they implemented advanced analytics using Mixpanel to track listener usage in CatoAudio. 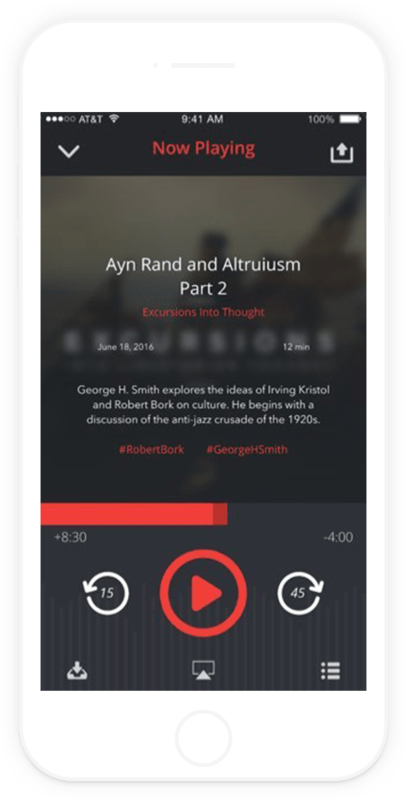 These analytics provide detailed information about listener events within the app, such as downloading episodes for offline usage and subscription data.